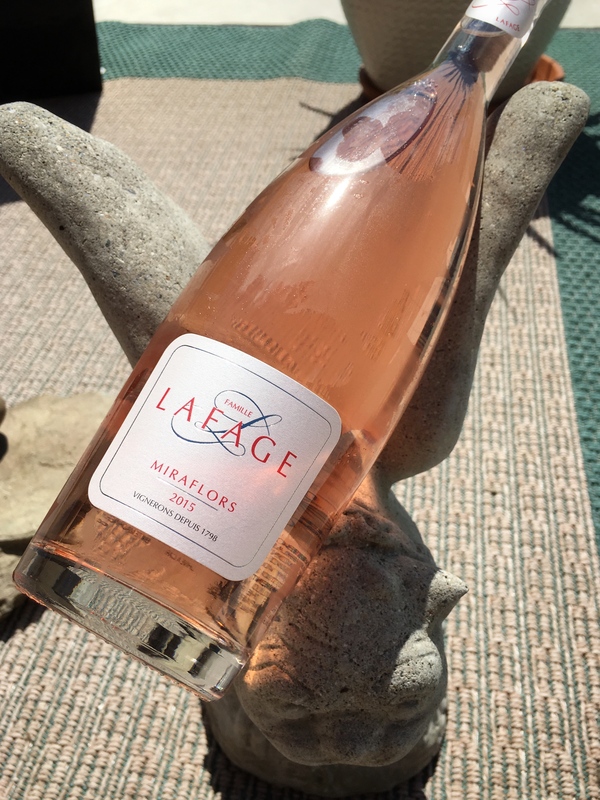 Estate: Domaine Lafage was officially established by Jean-Marc along with his wife, winemaker Eliane Lafage in 1996, however Jean-Marc Lafage’s family have been growing grapes in the Roussillon for 6 generations. The estate encompasses more than 200 hectares in the Roussillon, 138 hectares of which are vineyards. Jean-Marc transformed the family vineyards into a domaine and began estate bottling the grapes. Jean-Marc Lafage’s wines have gained such notoriety that he is now one of “the most sought-after winemakers of Europe”. He consults at several of the top estates in both France and Spain, and crafts ‘Las Rocas’ wines with renowned importer Eric Solomon. Philosophy: “A healthy form of viticulture that respects the environment through a sound culture”. Winemaking: Focusing on their old vines, they employ both recent technology such as foliage analysis and field monitoring, along with traditional methods such as organic and sustainable farming, hand harvesting and only minimal intervention during production. Grenache Gris grapes were sourced from vines 80 years of age with pebbly soil that overlook the Mediterranean Sea. Mourvèdre grapes were sourced from 15 year old vines. The grapes were direct pressed; the juice fermented separately then sat on its lees in vats. 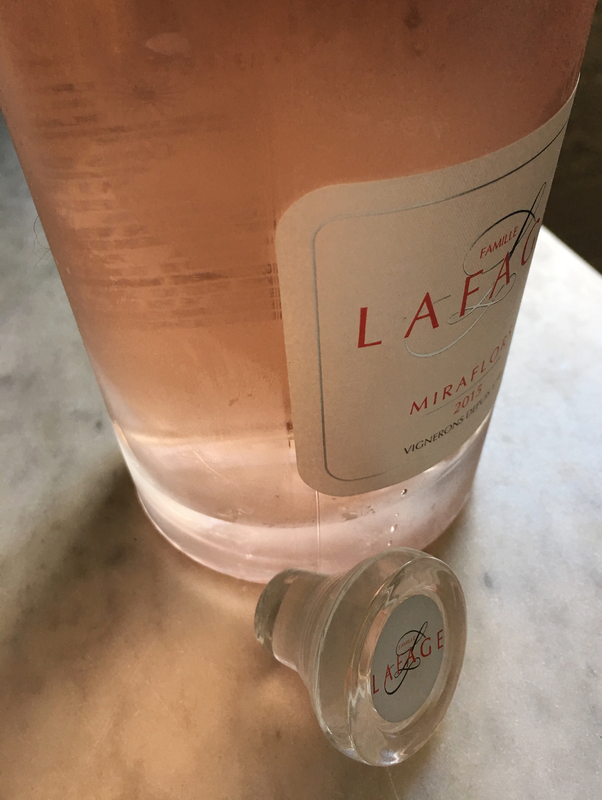 The name ‘Miraflors’ was taken from an old estate that was located in the heart of the Lafage Domaine. Tasting Notes: Pale coral pink in colour with delicate aromas of melon, strawberry and saline minerals. Mineral driven, with soft melon, nectarine and strawberry flavours backed by a fresh acidity and dry, crisp finish. Simple yet elegant, a light and airy Rosé with moderate alcohol level, fantastic for summer swigging. Pairing Suggestions from the Winery: Spaghetti, pizza, lasagna, ratatouille, paella, and hamburgers. Always cool to run across a glass “cork”.